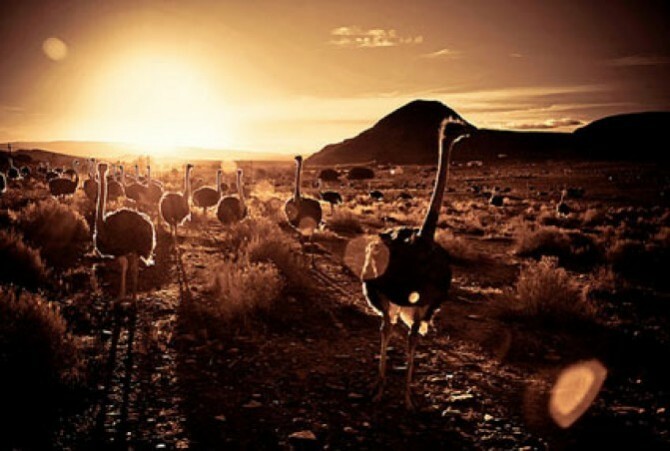 When thinking of the Karoo, there is probably no place more legendary than the town of Oudtshoorn and its resident big birds. In fact, because of the ever-popular KKNK or Klein Karoo Kunste Fees that annually brings thousands of visitors to the doorstep of the picturesque town, the words Karoo and Oudtshoorn go hand in hand. But as the KKNK draws to a close and the last art enthusiast and overindulged festival-goer leaves the dust of the Karoo behind, Oudtshoorn, and with it the Karoo, seems to disappear from the minds of many South Africans until April of the next year when we see them flock back to enjoy shows, arts and crafts markets and a shocking amount of KWV brandy. Our “Discover the Karoo” project is however aiming to change that. As part of our effort to help develop the Karoo’s latent tourist potential, we have decided to tell you a little more about the many adventures that can be found in and around Oudtshoorn when it is not being invaded by hordes of South African celebrities and their camp followers. 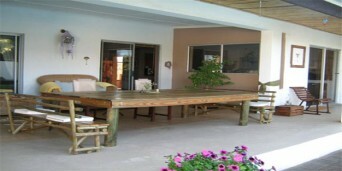 For starters, Oudtshoorn is home to one of the Karoo’s biggest assets, namely the Cango Caves. Most of us know about the caves, most of us are fascinated by the idea of the caves and yet, although multitudes of international tourists yearly travel thousands of miles to experience the thrill of this natural wonder, very few South Africans have actually been to the caves. In this sense, it might be interesting to note that the Cango Caves now not only offer the family-friendly ‘standard tour’ that takes you on a breathtaking journey of the first six chambers and halls, but also the slightly more thrilling and aptly named ‘adventure tour’. Jacob’s Ladder, the Coffin, the Devil’s Chimney and the Post Box are just some of the intimidating spaces that will challenge the adrenaline junkie in you. I myself have recently braved this tour on my honeymoon, of all things, and I am ashamed to say that when my claustrophobia got the best of me, I watched a six-year-old little Korean girl bravely conquer the crevice that is the Devils Chimney. That same Devil’s Chimney that has reduced grown men, and at least one grown women I know of, to childlike whimpers and crocodile tears. Shameful, I know. From the Cango Caves you might chose to make your way to the Cango Wildlife Ranch. Again, this private zoo and conservation centre not only offers many family attractions, which include the chance to pet and play with lion, cheetah and rare Siberian tiger cubs, but also something for the braver among us. For those inclined to wet themselves in more ways than one, the Cango Wildlife Ranch offers the opportunity to cage dive with crocodiles. It is a rare if costly thrill! Whether you next choose to visit one of the many ostrich farms and perhaps ride an ostrich or whether you feel more comfortable sticking to quad bikes, mountain bikes and 4×4’s, there is still much left to be explored by adventure-hungry off-road drivers, mountain bikers and hikers. As the evening draws to a close, you may even swap the adventure of the day for a little romance and tranquillity and enjoy the Karoo dusk at one of the many high-class restaurants in and around Oudtshoorn. 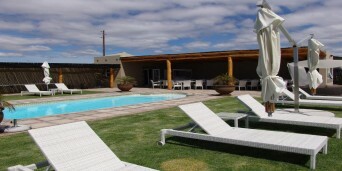 It is here that you might enjoy fine dining and good wine as you muse over a day well-spent and start planning your next journey into the beautiful Karoo. 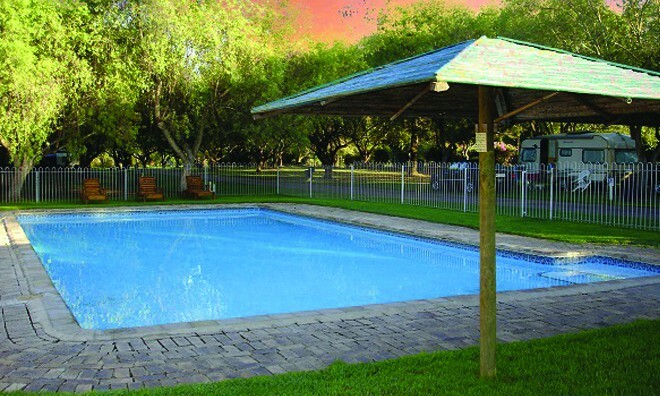 If you are looking for a place blessed by the sun throughout the year, then accommodation in Oudtshoorn should be on the top of your list. With friendly people that have made this town so popular with tourists, you'll be wishing you could extend your stay just a little longer. 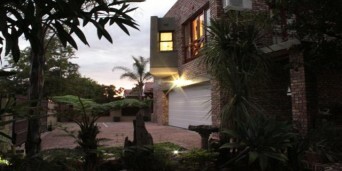 Oudtshoorn accommodation allows you to relax and feel the laid back vibe of the town, perfect for those who are in need of an alternative to the hustle and bustle of city life. 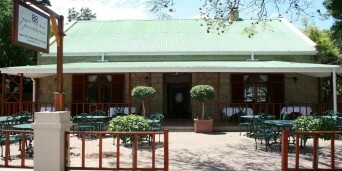 Oudtshoorn is known as the biggest town in the Little Karoo. Driving along the garden route, you can find it nestled in a fertile basin with the Outeniqua and Swartberg Mountains towering over it. Compared to other areas in the country, the town of Oudtshoorn has the sunniest days throughout the year, and because of the mountains, experiences little to no wind. 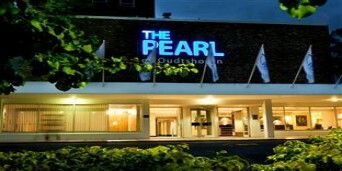 The accommodation Oudtshoorn offers varies from hotels and bed and breakfasts, to guesthouses and self-catering units. Depending on your preference, you are free to pick the one you think will best add to your Little Karoo experience. The town is home to the largest ostrich population in the world, with approximately 400 farms rearing the bird species surrounding the town. 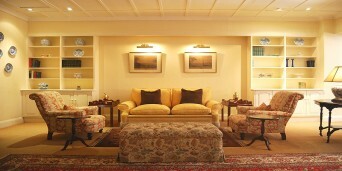 There are three farms in particular that have made a name for themselves, and touring them will give you an idea why. 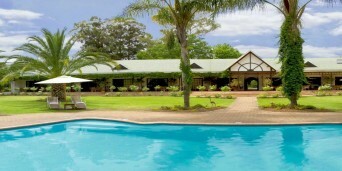 Apart from ostrich farm tours, there are astonishing caves, crocodile farms, hiking trails and much more to explore while you stay in accommodation in Oudtshoorn. 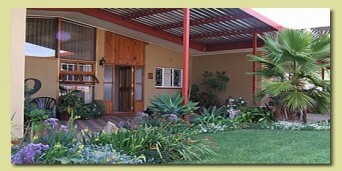 With Oudtshoorn hosting festivals such as the Klein Karoo National Arts Festival (KKNK), accommodation in the area is plentiful, as many property owners have chosen to convert their Victorian and Cape styled homes into accommodation facilities for visitors who flood the town annually to watch performances, arts and crafts. The festival is worth attending if you are in town during this period. 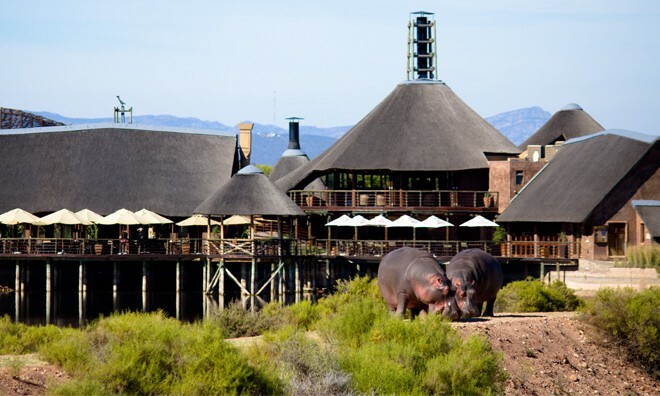 Whatever time you decide to visit this town, however, you know you'll find the right accommodation in Oudtshoorn, Western Cape, courtesy of Discover South Africa.